Rapper Lil Uzi Vert has announced he will be touring Australia for the first time ever, including a stop in Perth at Metro City on Wednesday, February 28. His hit single XO Tour Llife3, from his sixteen track debut album, has amassed over 1.3 billion streams worldwide and earned him a MTV Video Music Award. Debuting at number one on the US Billboard chart, Lil Uzi Vert’s debut album Luv Is Rage 2 sees the Philadelphia-based rapper collaborate with Pharrell Williams and The Weeknd. Performing tracks from his mixtapes and debut album, Uzi fans should expect to hear Do What I Want, The Way Life Goes, UnFazed, and of course XO Tour Llif3. Luv Is Rage 2 out now. 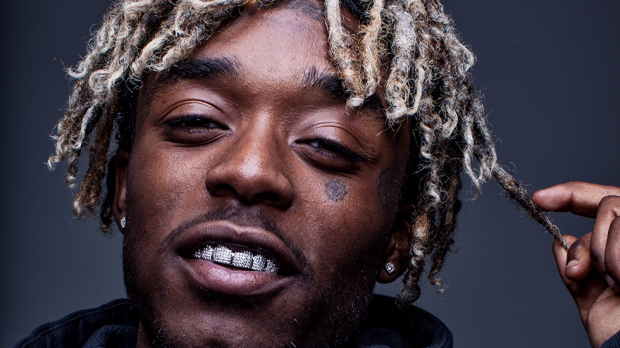 Lil Uzi Vert plays Metro City on Wednesday, February 28.